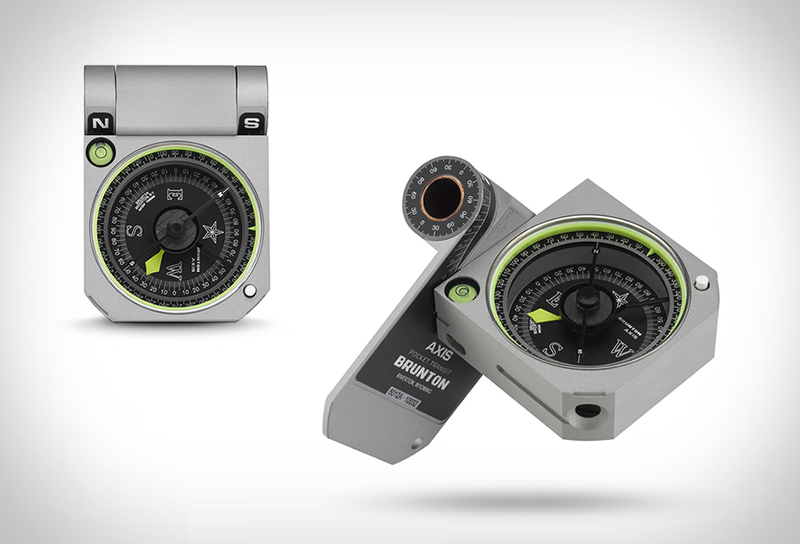 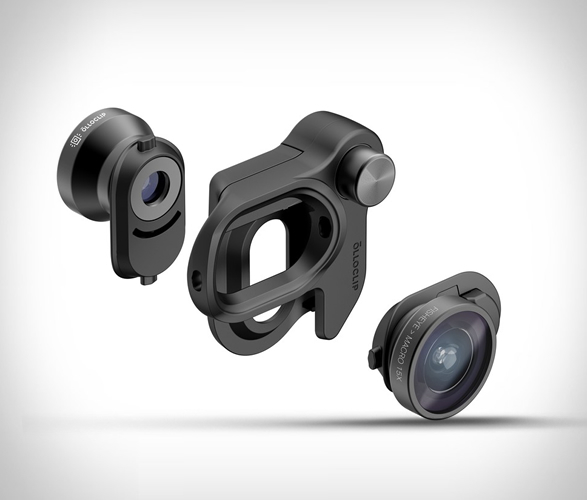 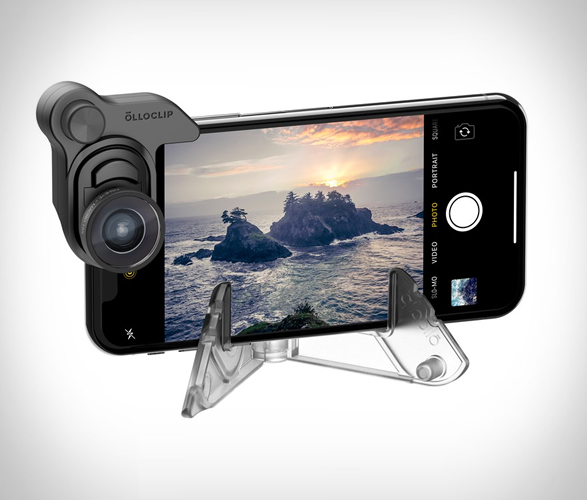 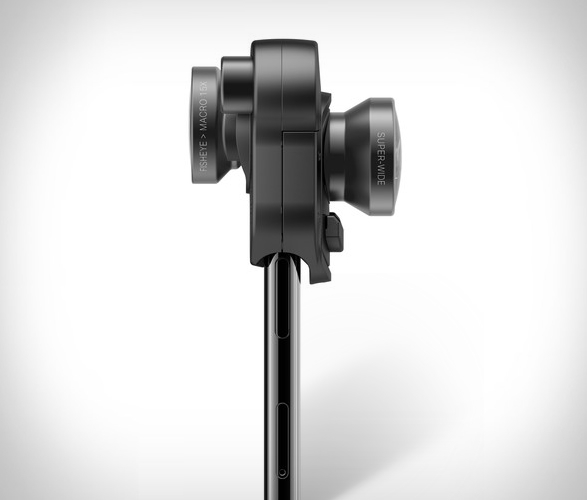 Smartphone photographers rejoice, Olloclip have unveiled their new interchangeable lens system specifically for use with the iPhone X. 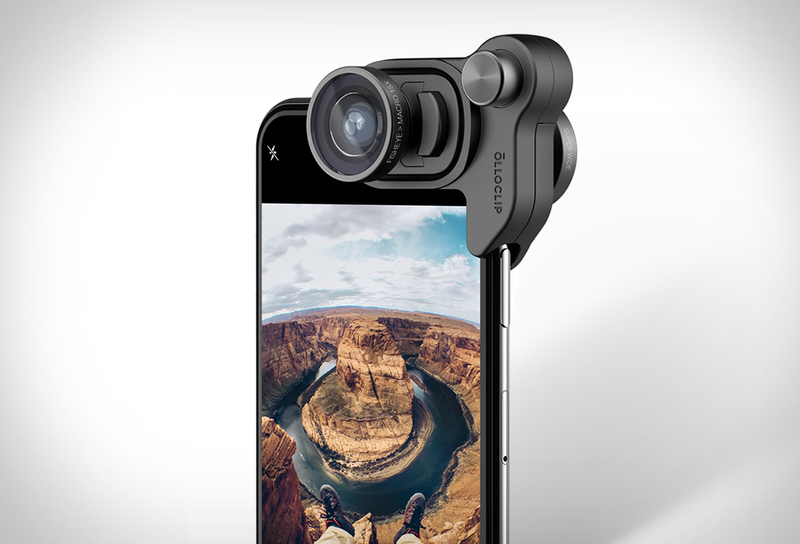 The all-new mobile lens system delivers unmatched image quality, user experience and versatility. 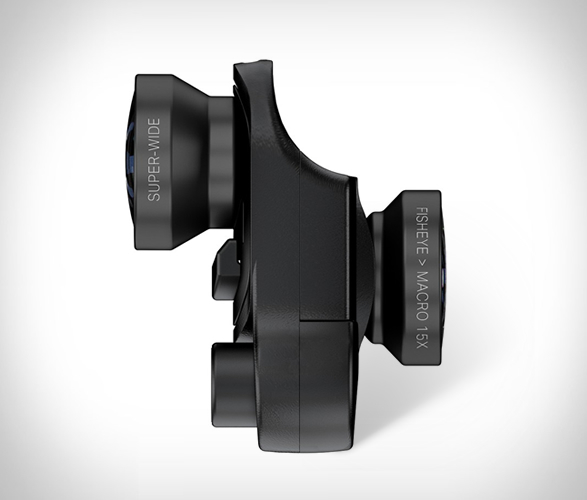 The easy-to-use Connect X system gives you multiple lens options for all your shooting needs, the mobile photography box set includes three premium multi-element coated glass lenses, the Fisheye lens (for a unique 180-degree spherical effect), the Super-Wide lens (a 4-element lens with over 120-degree field of view) and the Macro 15x lens (gives you 15x magnification for the ultimate close-up).